These financial tips will help you put away more money in your retirement savings with just a few small changes to the way you save and spend. These financial tips will help you put away more money in your retirement fund with just a few small changes to the way you save and spend. A small increase in your savings rate can result in a big boost in your retirement nest egg. If you save an extra $500 per year between ages 30 and 65 and earn a 7 percent annual return, you will have an extra $70,000 upon retirement. Most people can save an extra $500 for retirement, or just $10 per week, without making any significant sacrifices. Consider these painless ways to boost your retirement account balance. 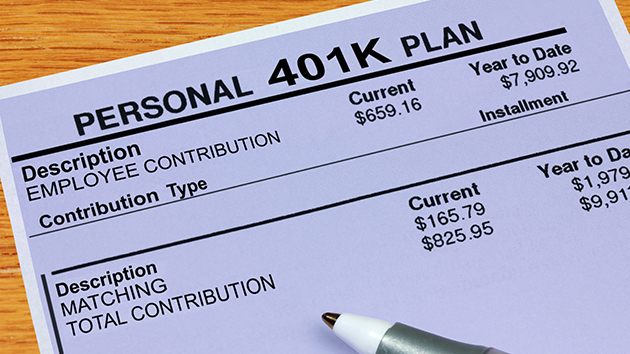 Increase your 401(k) withholding by 1 percent.